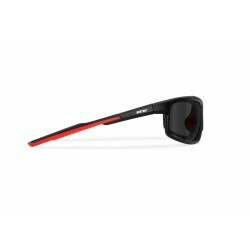 Sunglasses P180 is made by TR90LX, a totally stress-resistant, lightweight and flexible nylon (30% carbon and 70% nylon). 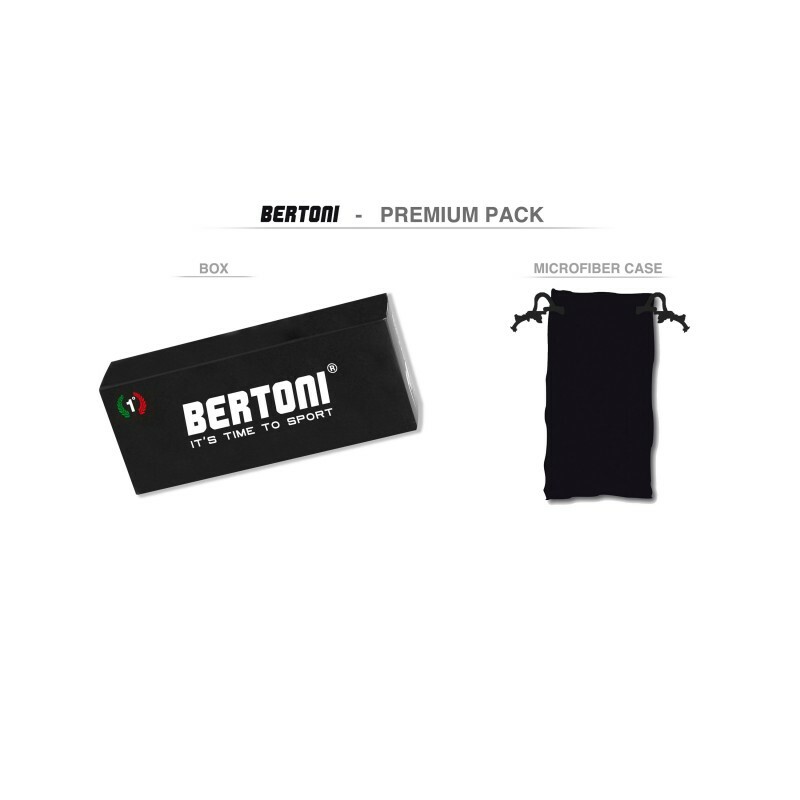 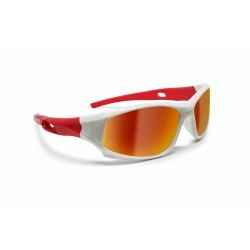 The best material available in the market of sports sunglasses. 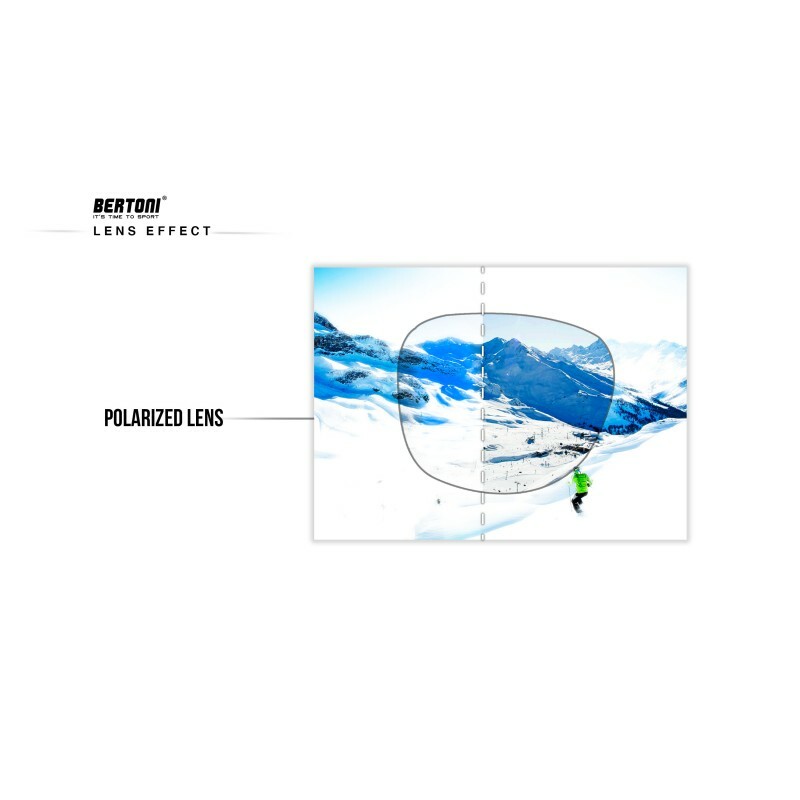 The patented quick release system of lenses makes it unique, in fact, the lens is assembled to their. 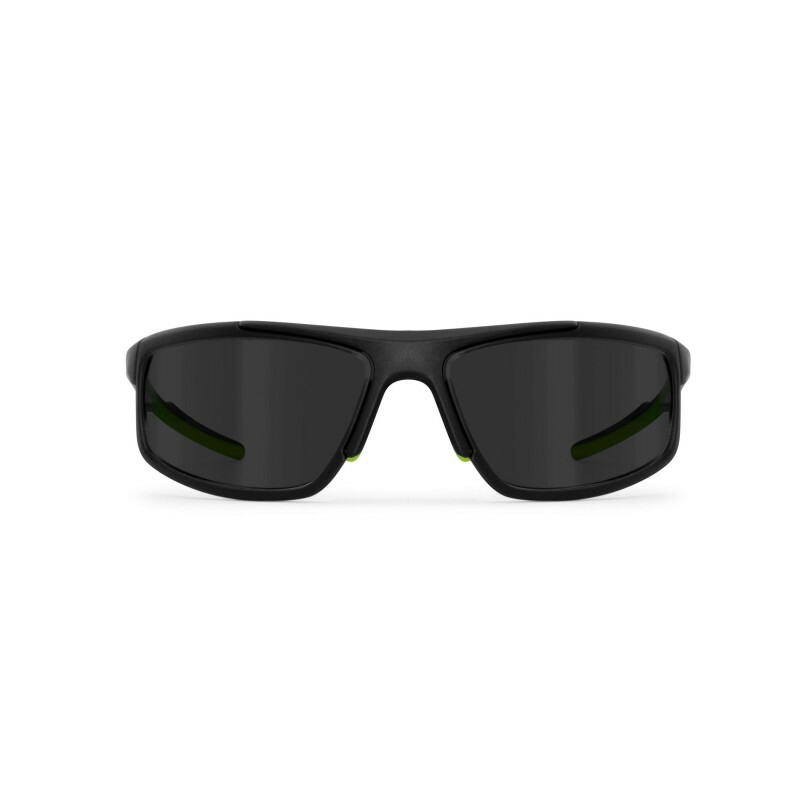 This speeds up and simplifies the changing of the lenses. 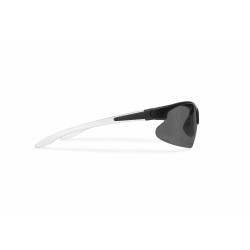 The adjustable nose pads ensures excellent fit for every faces. 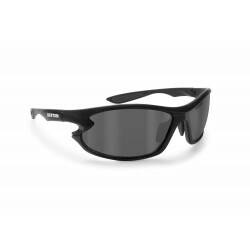 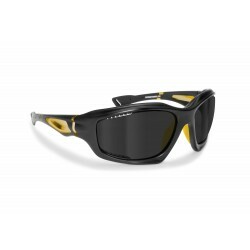 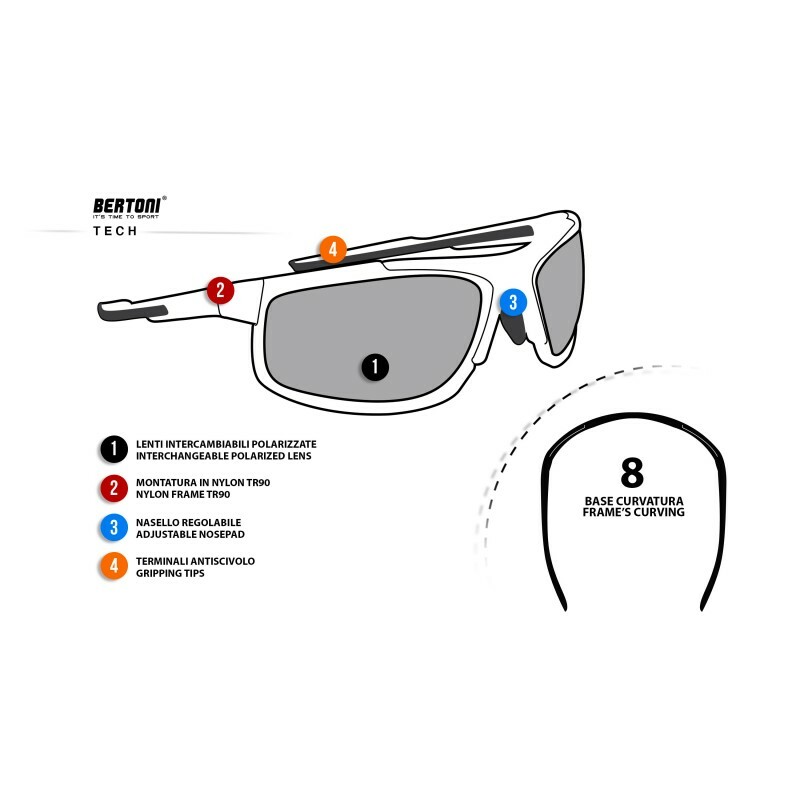 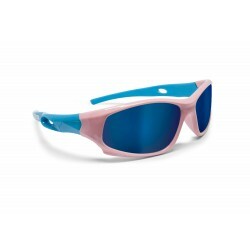 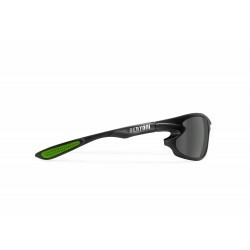 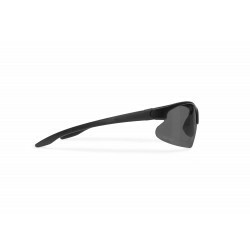 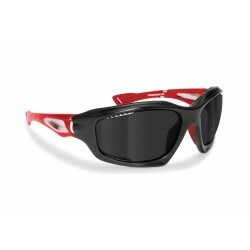 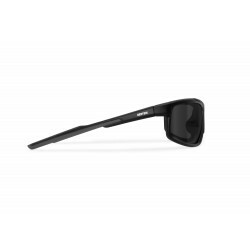 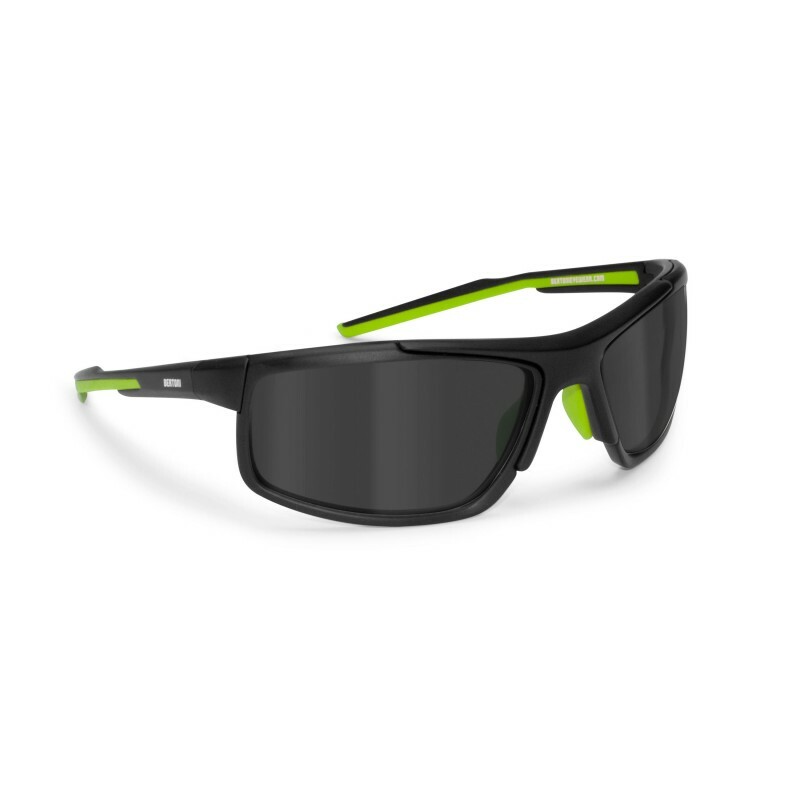 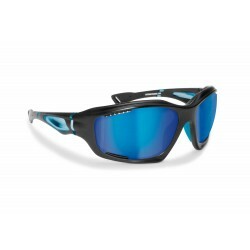 The lenses are Polarized, ideal for cycling and running.